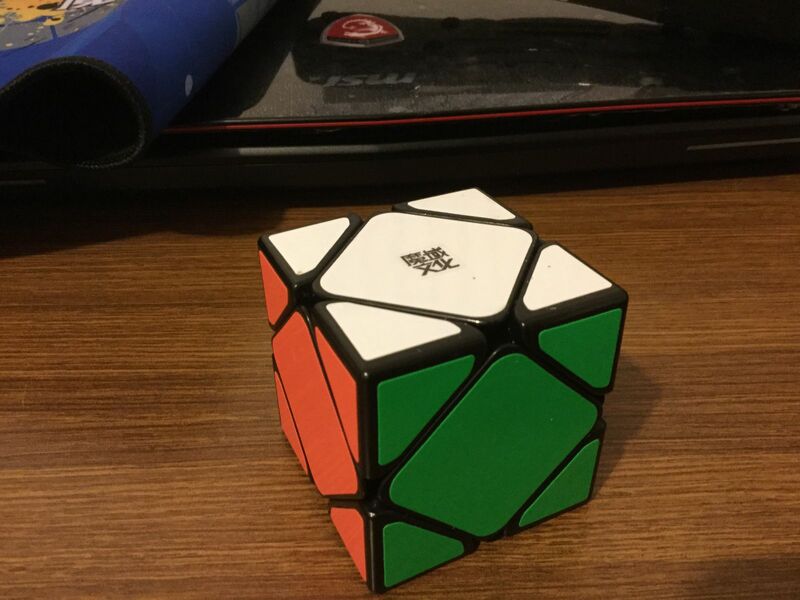 The MoYu Skewb Puzzle has a smooth feel out of the box. Each turn clicks into place with the clever ball bearing system. This feature combined with good corner cutting makes this a sought after puzzle. This is the first skewb I've purchased and a good one as well. The turning feels just right, both in speed and controllability. Nothing has failed me in with the skewb. I absolutely recommend it to those new to skewb. deseo que todos los cubos rubik esten frente de mi. Turns really well and has great ball bearings and is overall a really good puzzle.